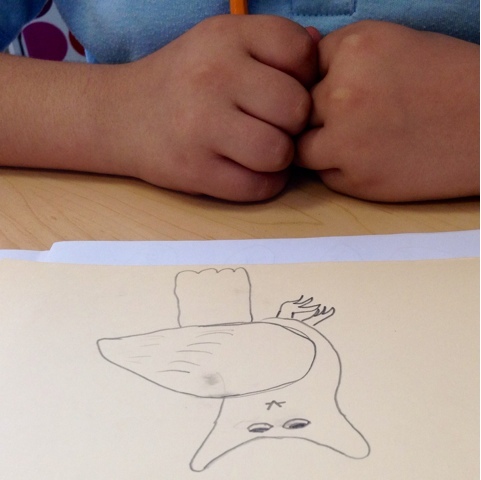 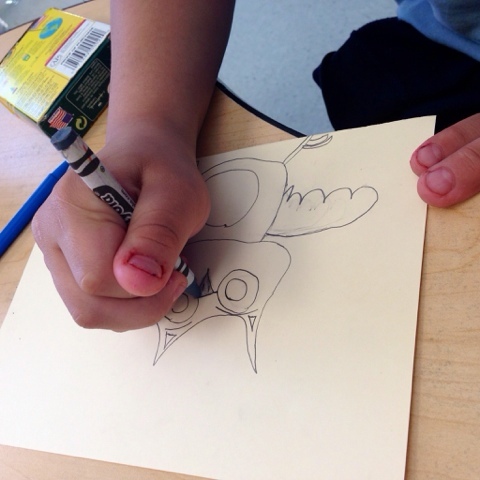 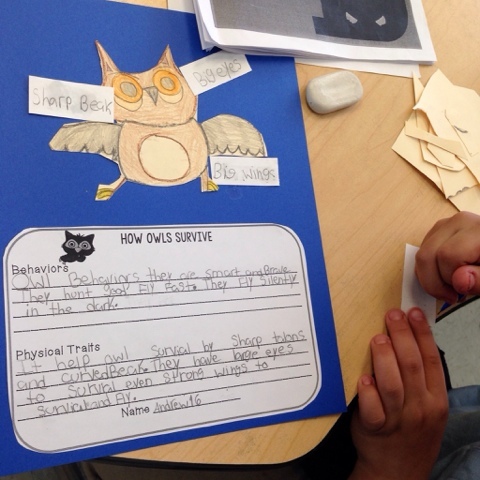 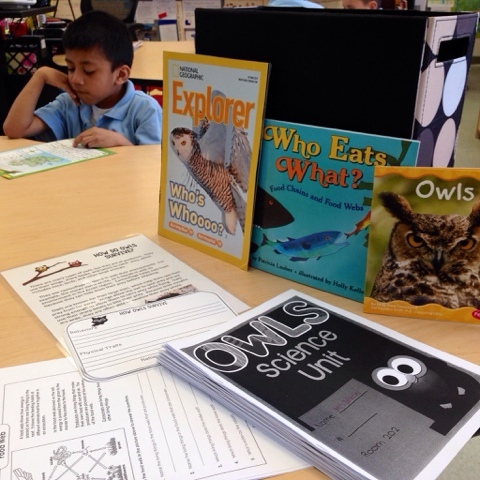 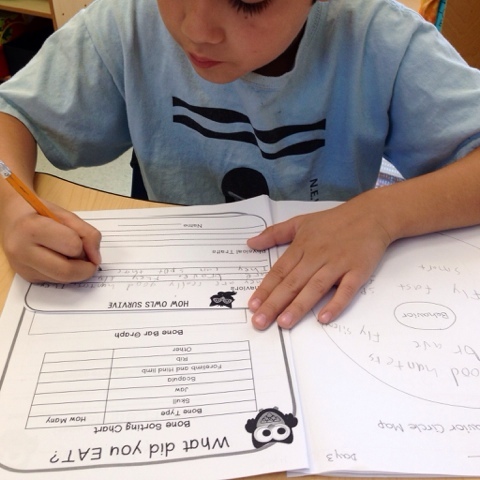 My scientists were eager to continue their owl study by learning all about the physical and survival traits of owls. 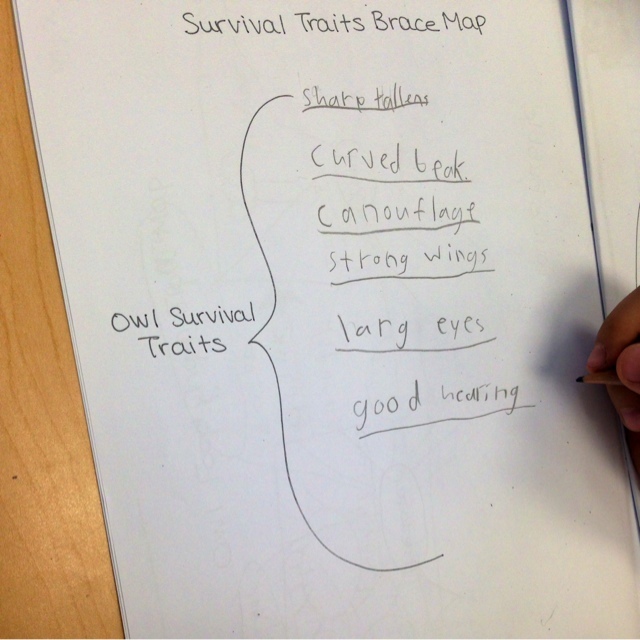 They used that knowledge as they organized their thinking into a Brace Map about survival traits and a Circle Map about owl behavior. 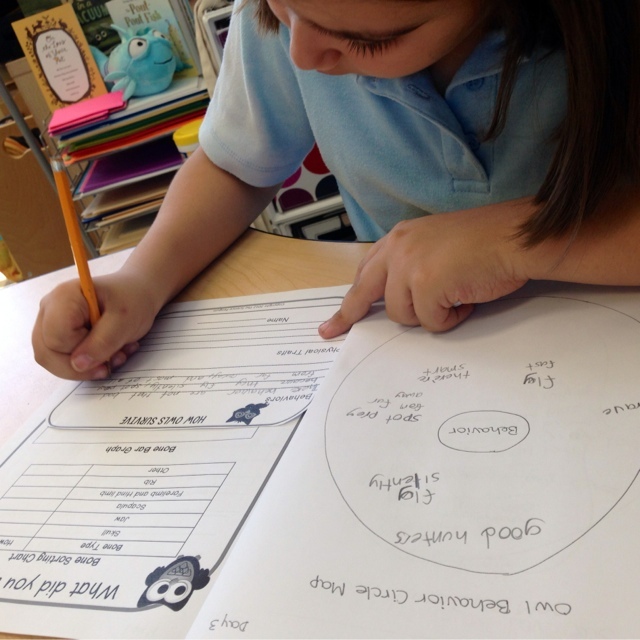 Using their Thinking Maps, and their PK, they took it "Off the Map" and wrote about the features that help owls survive. 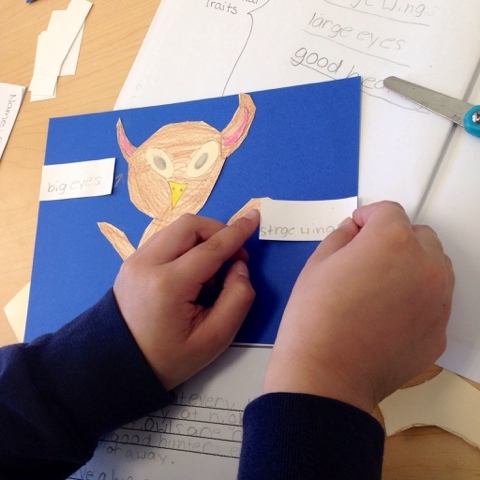 Finally, the scientists each referenced owl photographs and then created their own illustrations of owls and then labeled them. 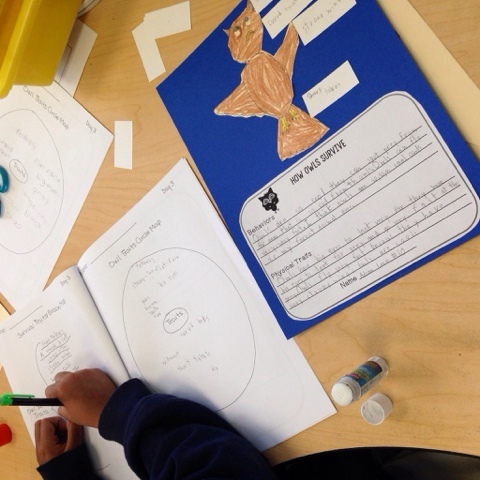 I'm so proud of their learning and the ways they are proving what they know!